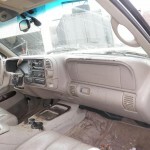 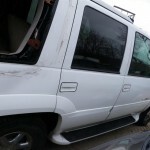 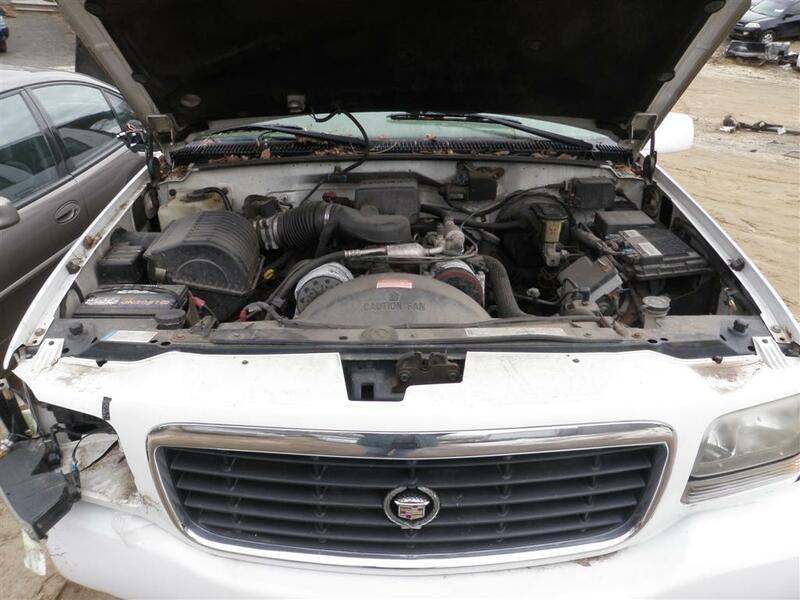 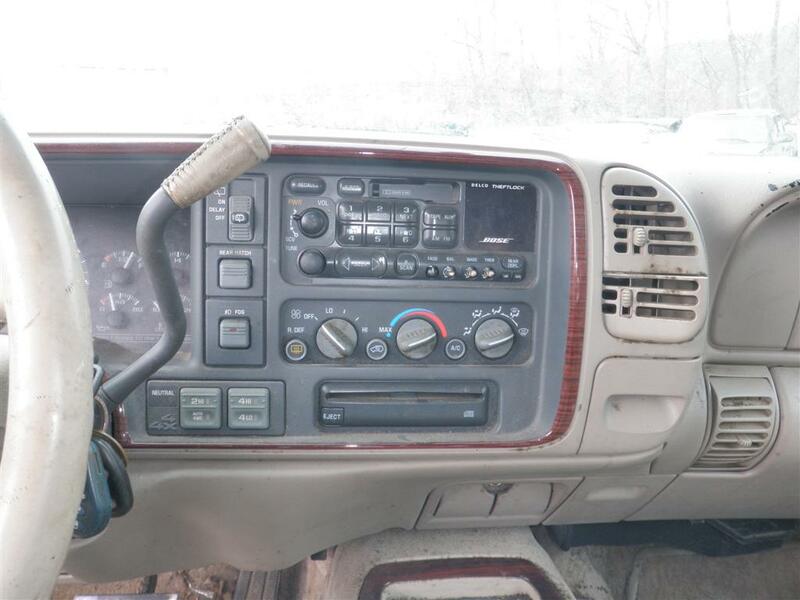 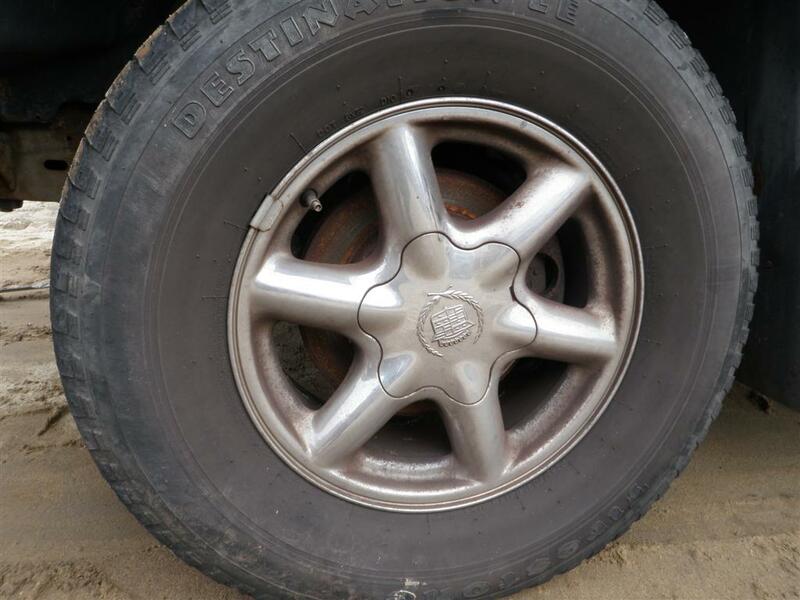 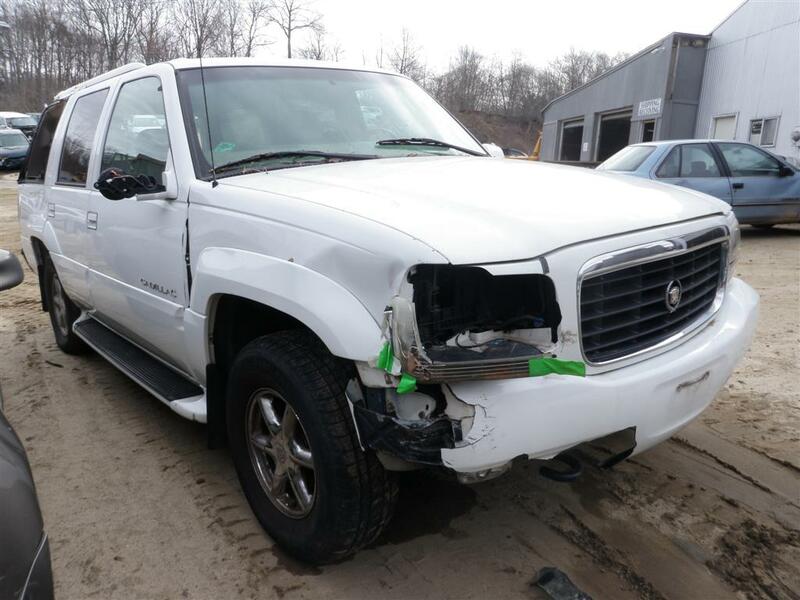 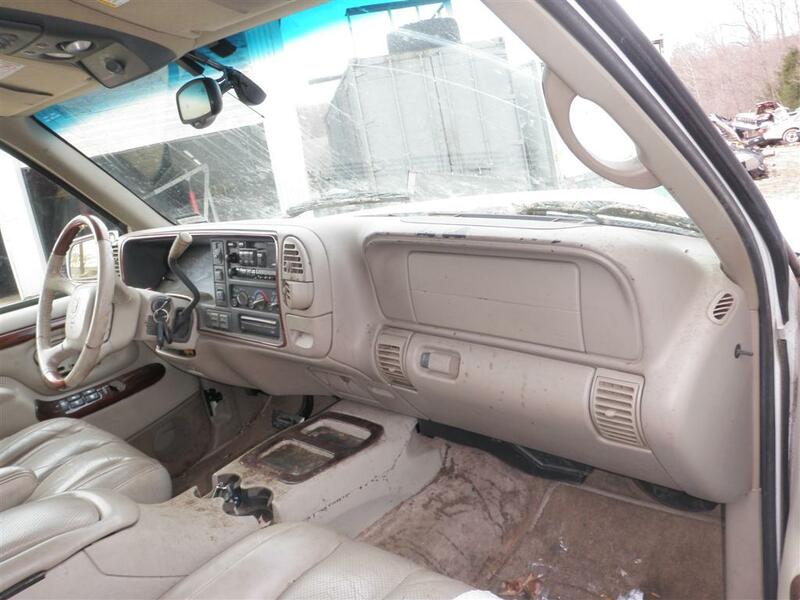 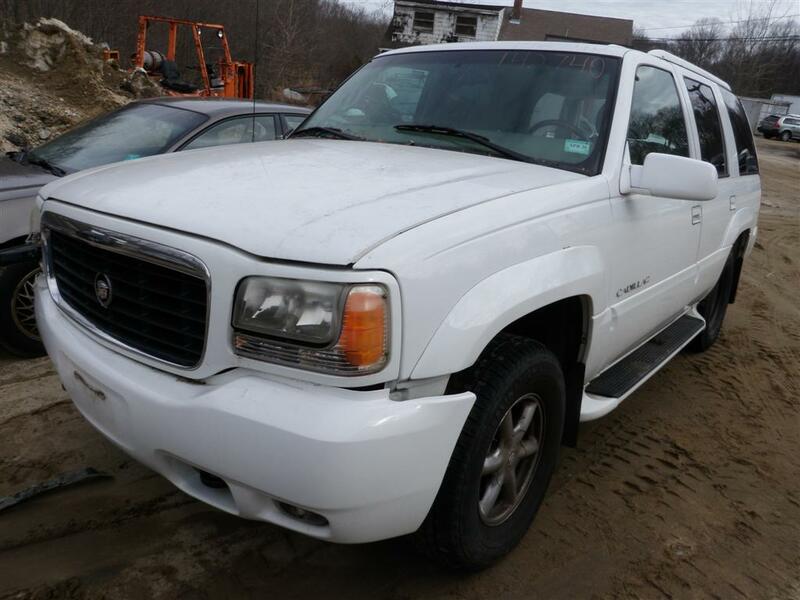 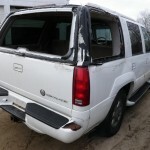 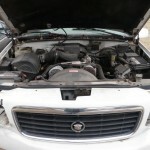 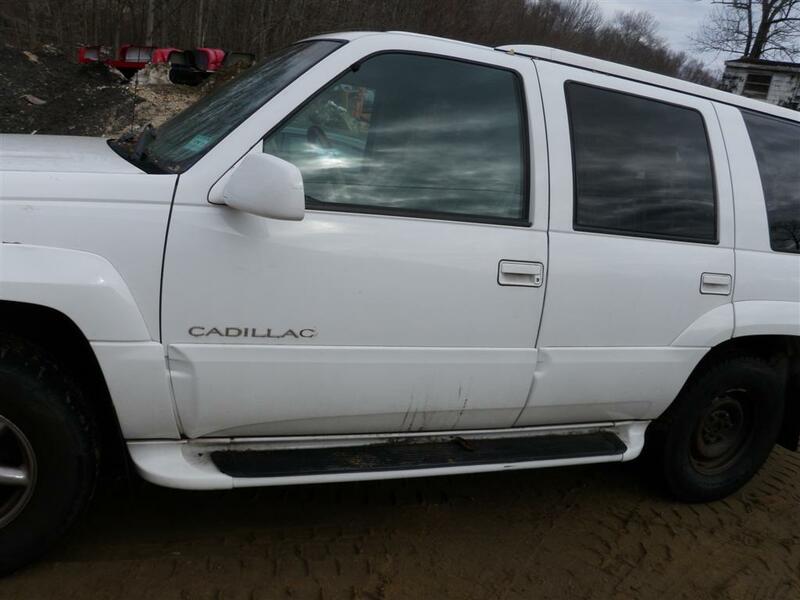 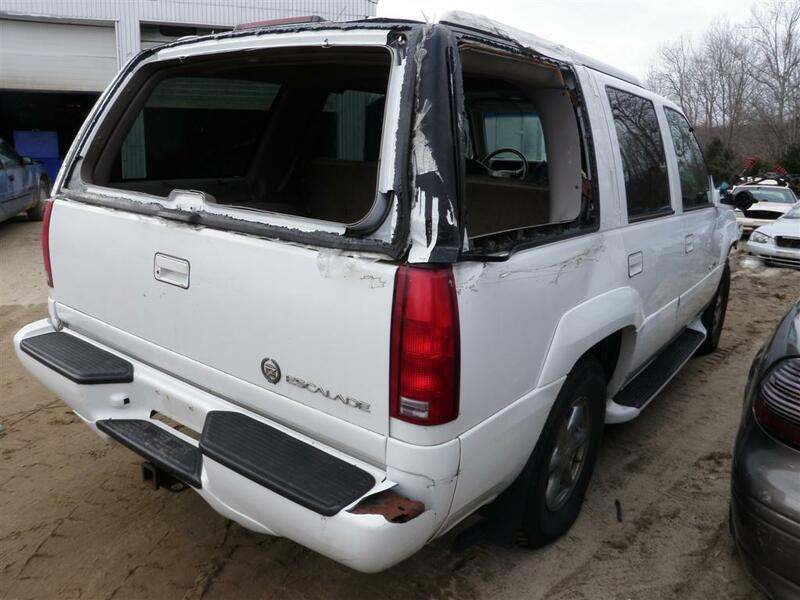 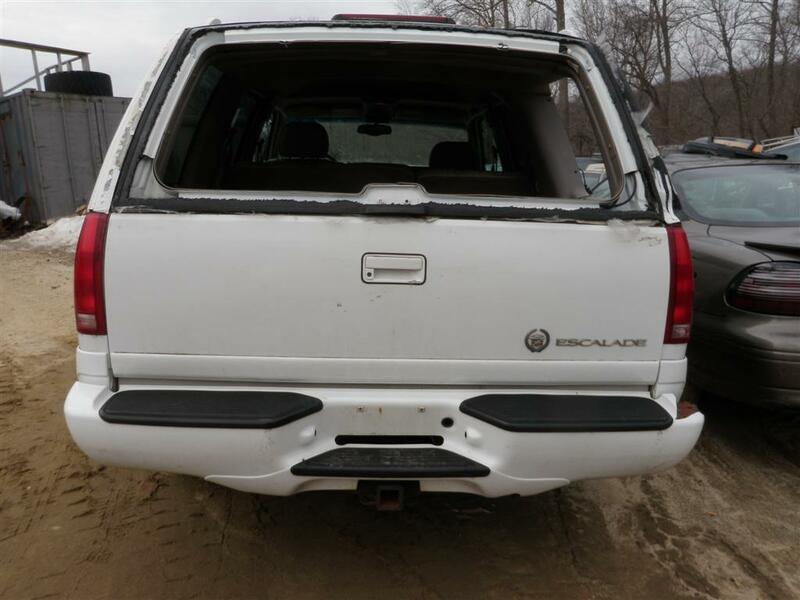 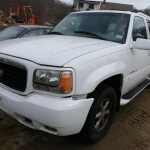 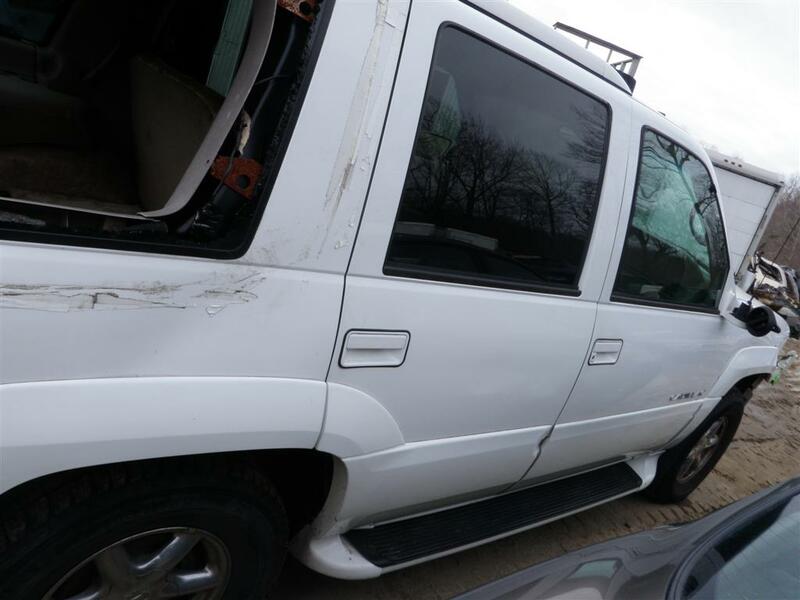 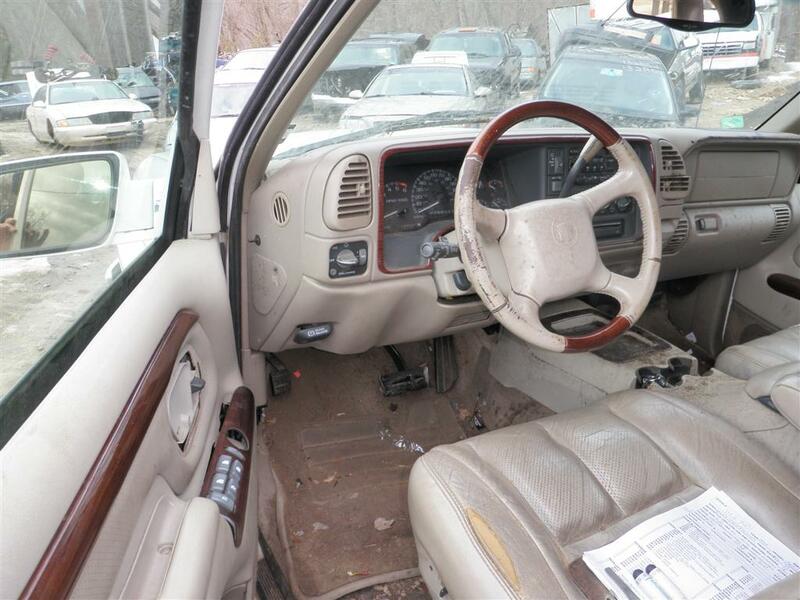 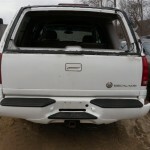 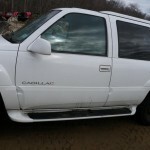 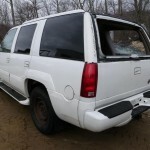 We have just received this Olympic White 1999 Cadillac Escalade 4WD, and have inventoried it for all of the quality OEM replacement parts that you need to fix your Cadillac. 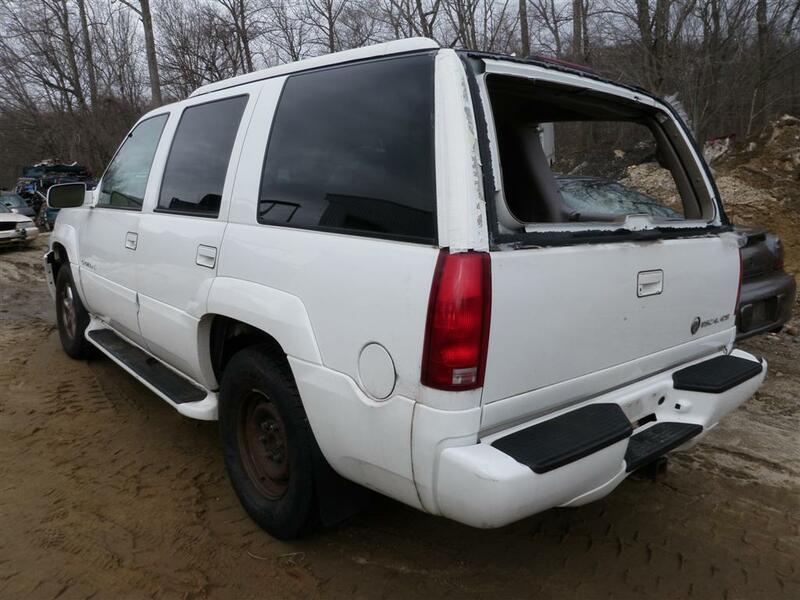 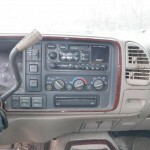 Some of the parts we currently have in stock off of this vehicle are: Air Bags, Air Cleaner, Air Conditioner Compressor, Air Flow Meter, Alternator, Axle Shaft, Blower Motor, Anti Lock Brake Parts, Brake Calipers, Brake Master Cylinder, Front & Rear Door Assembly, Door Side Mirror, Power Window Switches, Electronic Control Modules, Engine Assembly, Fender, Headlamp Assembly, Fuel Filler Neck, Fuel Pump, Fuel Tank, Fuse Box, Glove Box, Rear View Mirror, Knee, Power Brake Booster, Power Steering Pump, Quarter Glass, Radiator, Radio, Running Boards, Seat Belts, Speedometer Head Cluster, Stabilizer Bar, Starter Motor, Steering Column, Tail Lamps, Temperature Control, Trailer Hitch, Transmission, Wheels, Windshield Glass and MANY MORE PARTS! 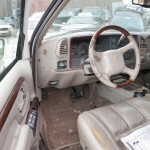 Was looking for a center console out of a cadillac esclade, gray. 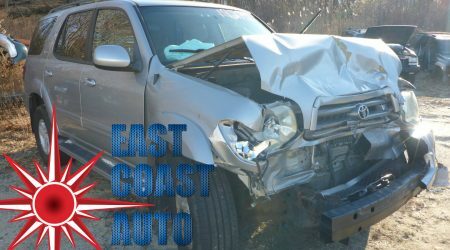 Give us a call at 1-800-232-9121 and we’ll get some pricing for you! 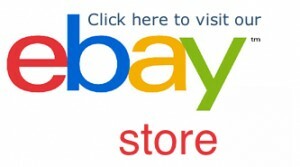 We are open Monday- Friday 8am to 5pm. 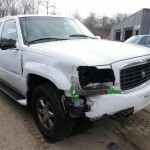 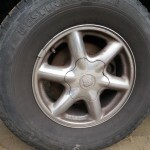 We have several hundred vehicle and can help you find anything you need!